He will be tasked with leading the team through to the 2022 Hockey World Cup. 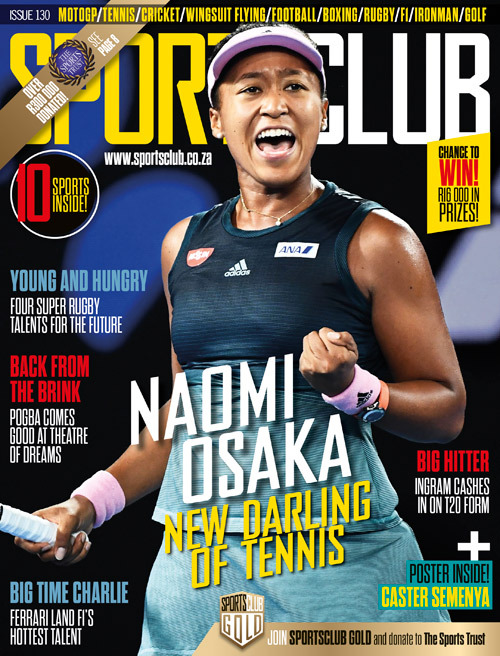 Van Ginkel is an experienced campaigner when it comes to the sport, and assisted Sheldon Rostron in the South African men’s and women’s camps when both sides won gold at the African Cup of Nations 2017. Van Ginkel served as an assistant coach to the Austrian national men’s team, where they finished seventh in the EuroHockey Championship, and was also part of the coaching staff at the Delhi Waveriders in the Hockey India League for four seasons, including their title-winning season of 2014. He has also coached the South African U18 and U21 teams, and guided the Namaqualand Daisies to the semi-finals of the 2017 Premier Hockey League. 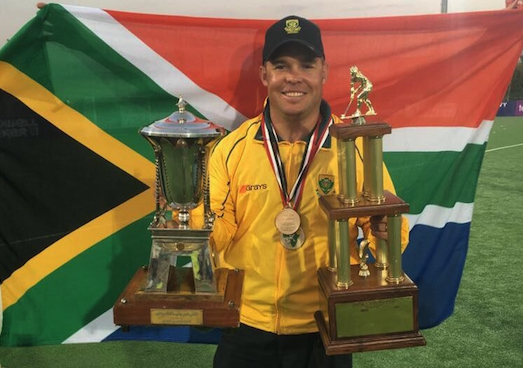 Van Ginkel holds an honours degree in sports science and is currently the director of hockey at St Stithians College in Johannesburg, a position he will continue to fulfil. Van Ginkel will begin his reign with a summer series in January with an eye on the Open Series Final in Madrid, an Olympic qualifying event.